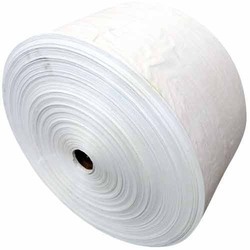 Alpha Polyblends is involved as an eminent manufacturer of Green Coloured Polythene, LD Construction Sheet, Grey Coloured Polythene, Blue Coloured Polythene, Yellow Coloured Polythene, Poly Packaging Material, HDPE Woven Fabric and many more. 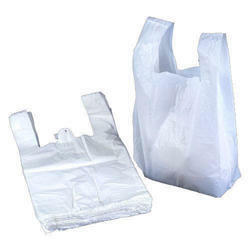 We manufacture vergin / reprocess LLDPE/LDPE tadpadti or tarpaulines. 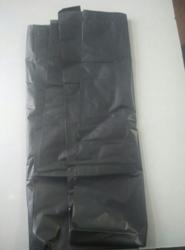 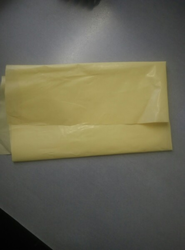 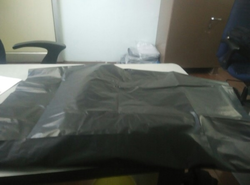 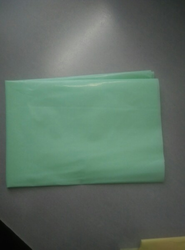 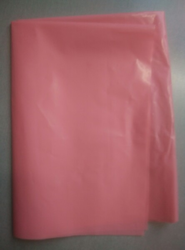 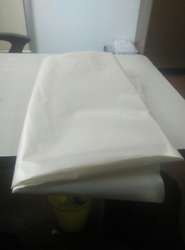 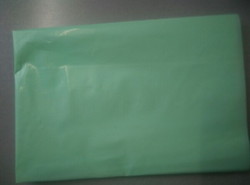 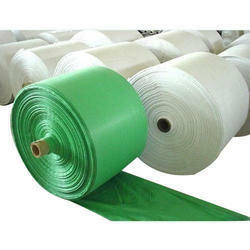 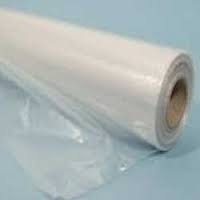 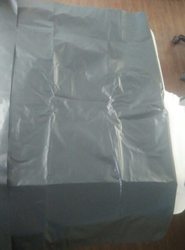 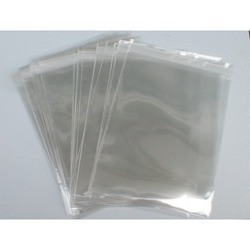 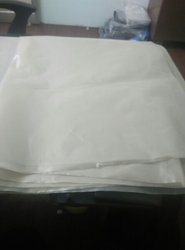 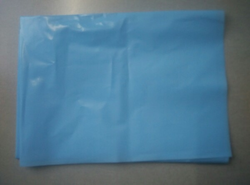 We are manufacturers of PP/LLDPE/LDPE/HM/HDPE films and bag of all sizes.